Since the likes of Ray Davies and Freddie Mercury graced the stage at Hornsey Town Hall, Crouch End has been a natural home for the arts. 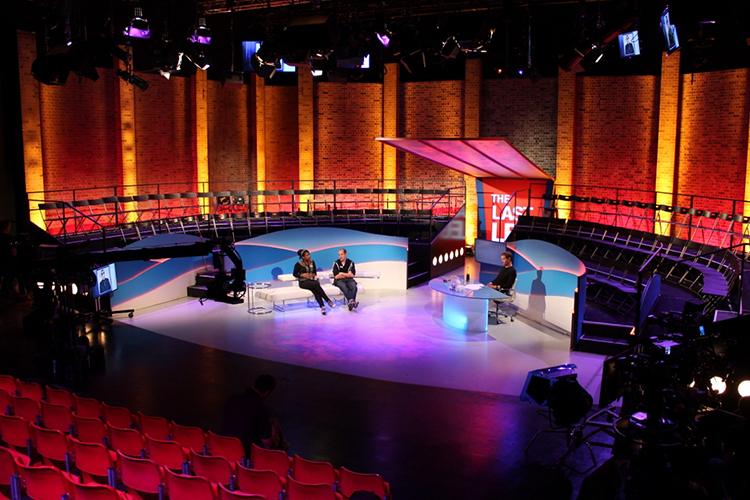 The local pubs and clubs welcome up-and-coming musicians, comedians and actors, who perform to crowds throughout the week. 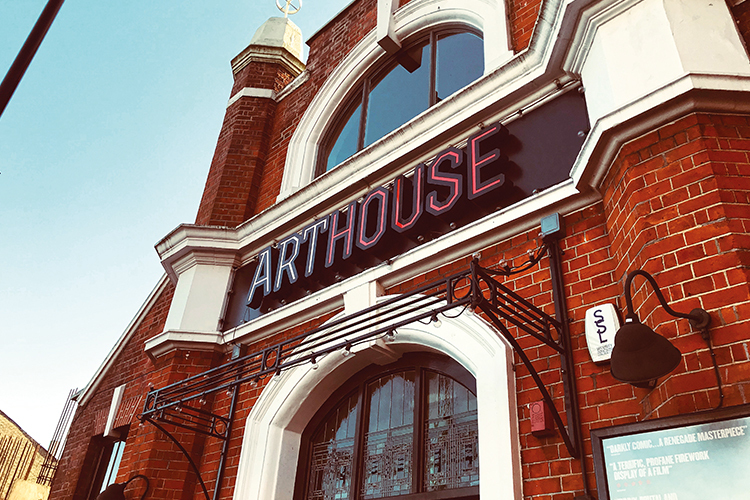 On Tottenham Lane, the Crouch End ArtHouse puts on screenings, theatre and musical performances, while the neighbouring Picturehouse cinema attracts cinephiles with the latest film releases and exclusive talks and Q&As. Just ten minutes away by bus, Alexandra Palace hosts internationally acclaimed acts, who perform to thousands of fans in the historic concert hall. Joining these cultural institutions, the Arts Centre at Hornsey Town Hall is set to host a whole range of exhibitions, gigs and concerts, as well as hosting the annual Crouch End festival, which brings live music, craft markets, an open-air cinema and much more to the heart of Crouch End.